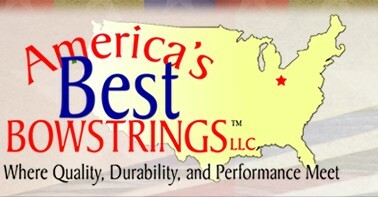 America's Best Bowstring - PSE Drive 2013 String Set Archery Supplies Australia's largest and Best Archery Equipment warehouse. Red and Black. String 57.87, Bus 31.18", control 36.87"